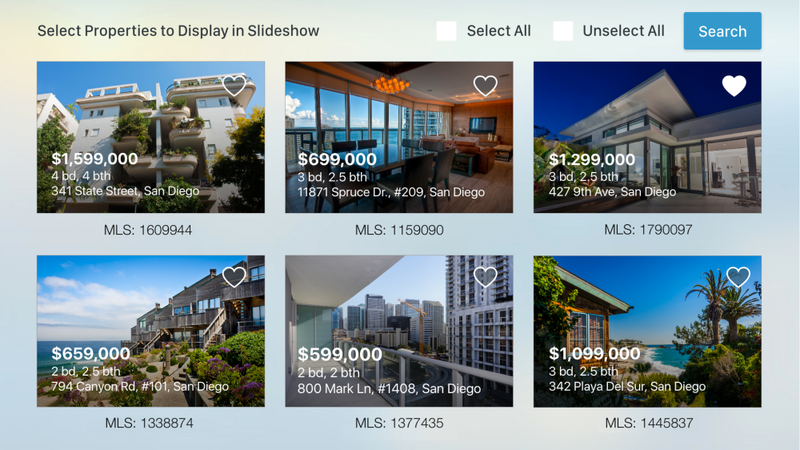 Easily display your featured and supplemental listings on any Apple TV-connected display from your IDX Broker account. Ensure your storefront (or tradeshow booth) shows up-to-date pricing, status, and listing details with automatic updates. 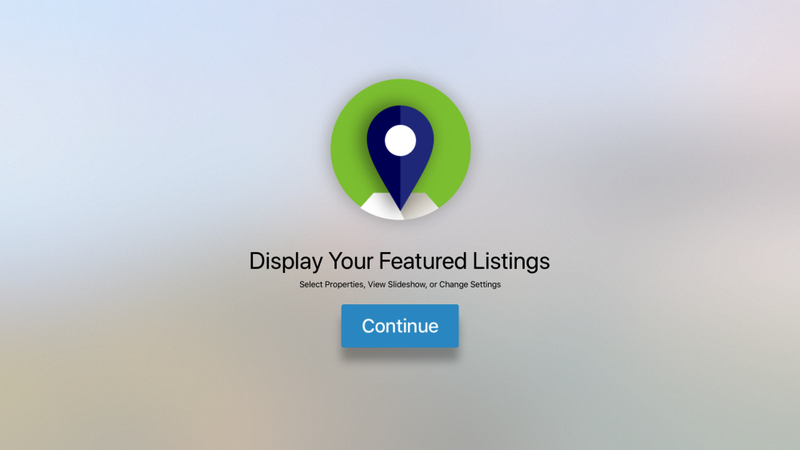 Unlike printed displays, IDX Featured Listings for AppleTV is free for any IDX Broker client. 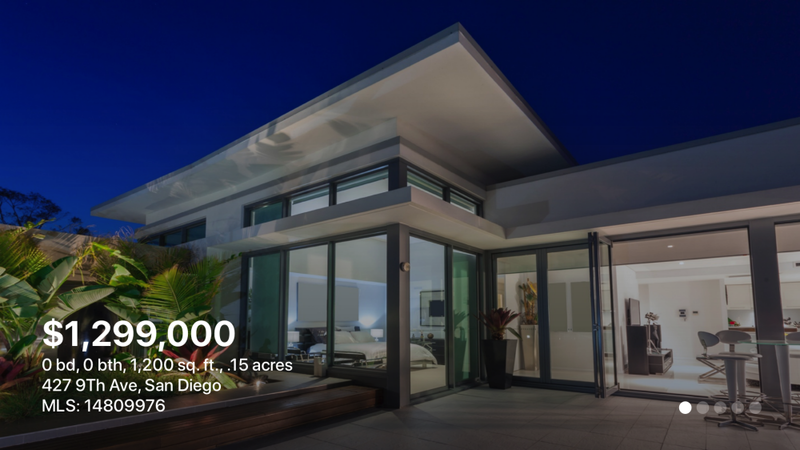 Simply launch the IDX Featured Listings app to retrieve your 4-digit code. Log into your IDX Broker account to complete set-up. No custom installation or cumbersome updates required. 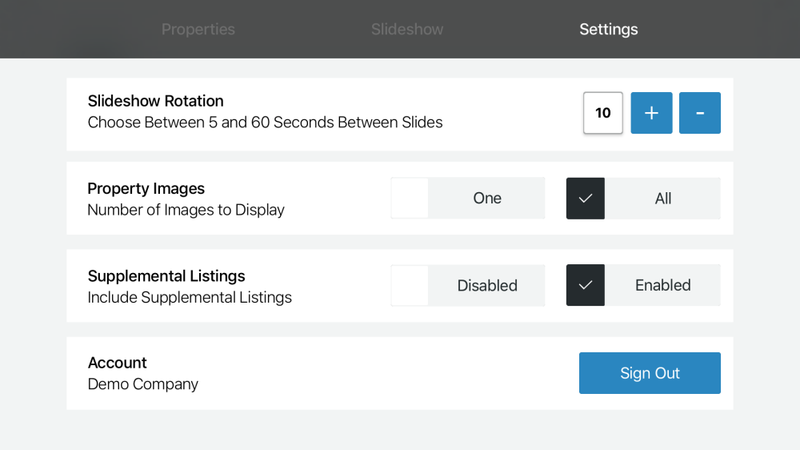 Your listing data is refreshed automatically!